The average life expectancy of windows is between 20 and 40 years, depending on the type. If it’s been a while since you installed your windows, it may be time for a replacement. 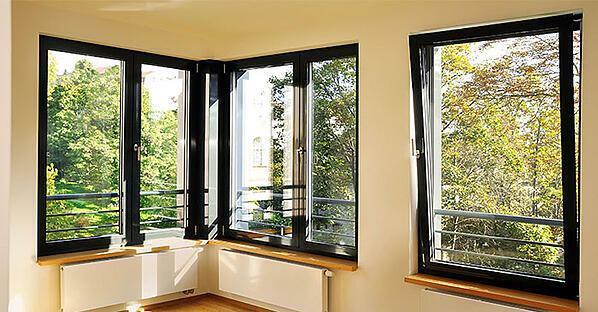 This is crucial if you want to avoid the negative impact outdated residential windows can have on your home. Why Do You Need to Replace Outdated Windows? For one thing, outdated residential windows contribute to far higher utility costs. They cause your home to warm up in the summer and lose heat in the winter. 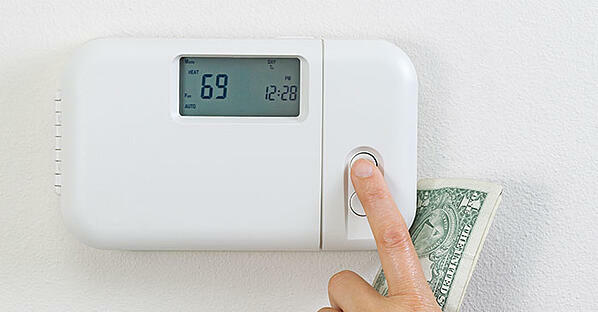 In fact, windows account for 25 to 30 percent of your heating and cooling energy usage. Another reason is that the value of your home depreciates when you have outdated windows. New windows, on the other hand, instantly add value, as potential homeowners know that the energy efficiency will mean cost savings over the long term. Spending $10,000 to replace your current windows with vinyl ones can increase your home value by $8,500. Weatherstripping and hardware for weatherproof glass windows are easy to repair, but any damage to the window sash or frame tends to be complex. You can fix windows in this situation, but the likelihood is that you’ll run into further problems in the future, making your efforts futile. 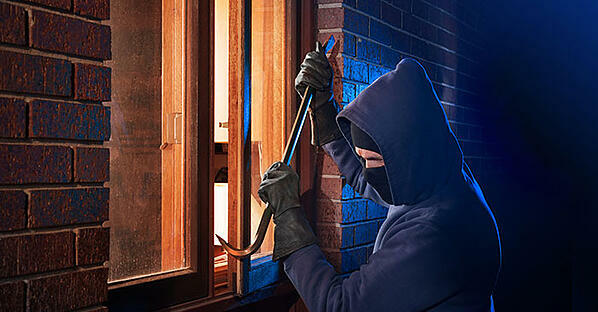 Damage is sometimes obvious, such as windows that stick when you open or close them. Other indications include fogging, drafts, and difficulty keeping windows open. Any unexplained increase in your utility bill is likely due to your windows. This may be as much as a 10- to 25-percent increase. Outdated windows can continue to function, but they may look unattractive. For instance, windows may be faded, warped, or just obviously old. To make a great first impression, this is something you need to pay attention to. Standard windows often lack protection against the elements, including sea salt, humidity, and wind. These factors can all cause windows to become corroded, meaning the glass may be unstable in extreme temperatures. Switching to Low-E tempered windows will prevent cracks, chips, dents, and peeling and will reduce maintenance needs. Your windows have a major impact on how your home feels inside. Beyond helping you keep your home at the right temperature, they affect airflow and natural light. For instance, if your indoor air often feels stuffy, changing from fixed sash to a design that opens will make a big difference. If you are relying on artificial light sources long before it gets dark outside, you’ll benefit for larger windows. This has health benefits for you and improves aesthetics inside. Finally, if you have the opposite problem — your home is too bright and you need to draw the shades during the day — look into tinted windows. Is It Worthwhile to Replace Outdated Residential Windows? Almost no improvements lead to returns of 100 percent on home value, but, at between 70 and 85 percent, windows are close. Furthermore, unlike many other home improvements, you’ll start seeing the benefits immediately — in lower energy costs, improved comfort, and better aesthetics. When you look at it this way, it is clear that replacing outdated residential windows is worthwhile. When checking the windows in your home to see which could benefit from a replacement, don’t overlook sliding glass doors. By choosing a more modern design, you can increase your home value just as much as, if not more than, replacing your regular windows. Plus, features like flush lower tracks and stacking panels improve versatility, providing you with benefits you can enjoy now.